DMS Flooring SuppliesUncategorizedIs this a flooring game changer? 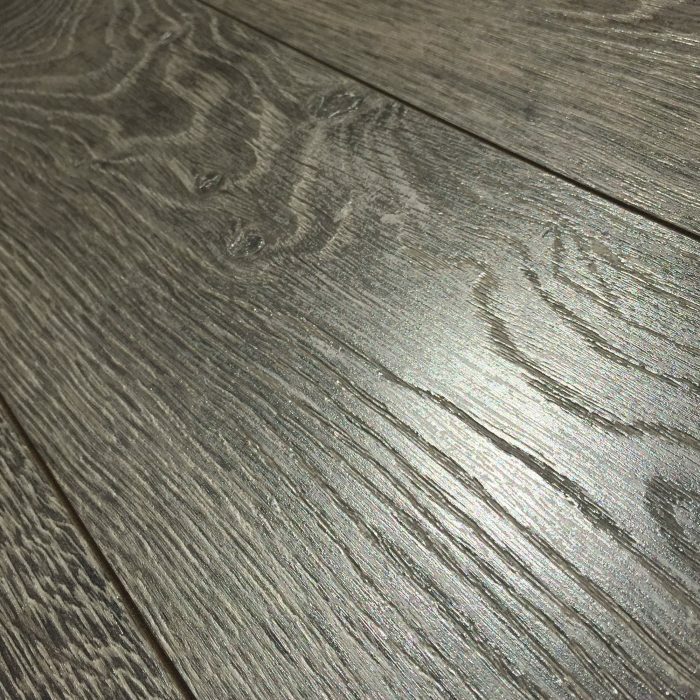 Nothing short of an outstanding flooring innovation – ‘Registered Emboss’, also known as EIR (Embossed In Register), is a brilliant new manufacturing method that creates a surface grain texture which is accurate to the wood grain print on the plank! Flooring manufacturers are constantly striving to recreate natural materials in a solution better suited to modern lifestyles and all budgets. As beautiful as real wood is sometimes the price, or higher maintenance levels, are just not right for the job in hand. Registered Emboss is now helping bridge the gap between both Laminate and Luxury Vinyl Tile wood replications, and the real thing. This technique gives planks much greater depth and unbelievable realism. Catch them in the light and patterns are natural, unique and accurate. It also intensifies the feel of real wood through variation as planks are more individual within their texture. 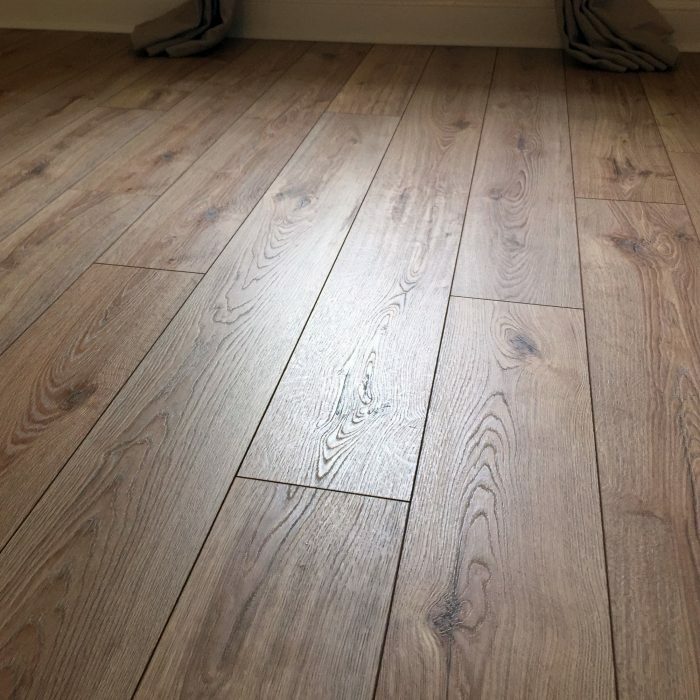 Easy to fit and low maintenance floors, great value, suitable for all environments, can be fitted over underfloor heating systems and ultra-realistic. 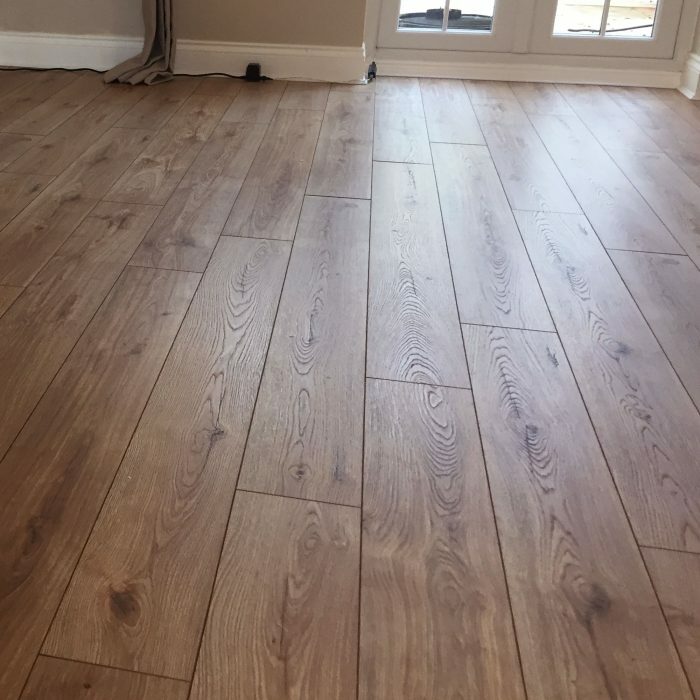 This is a high quality universal solution that looks utterly superb that many believe can, and will, change people’s perceptions about natural flooring ‘replications’.